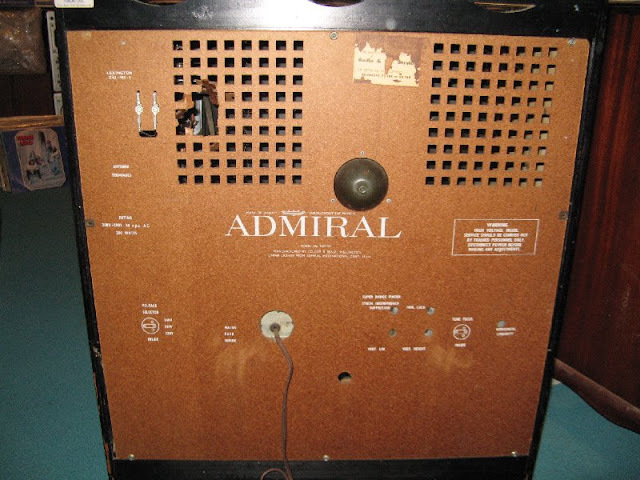 This Admiral 23 inch b/w set was manufactured in Wellington, New Zealand by Collier & Beale under license from Admiral International Corporation in Chicago, USA. 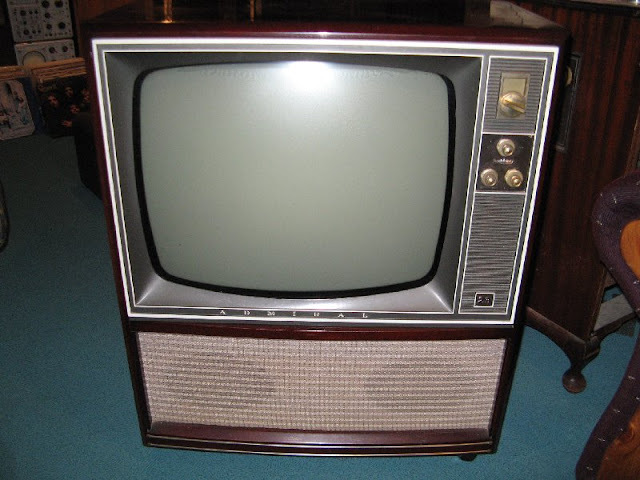 Television only began here in New Zealand around 1960 so this set would be at a guess from 1963/64. I picked this up about a year ago in a non-working condition and have yet to do anything to it. 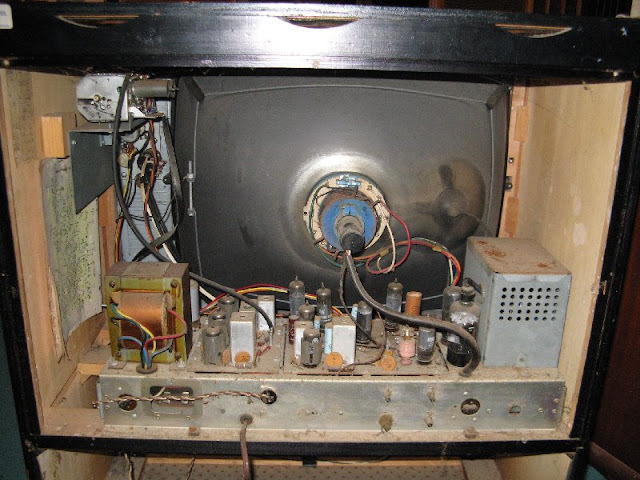 The set is in very good condition cosmetically so I'm hoping it will be a straight forward restoration internally. It would be interesting to see this set's American counterpart or what chassis this was copied from.